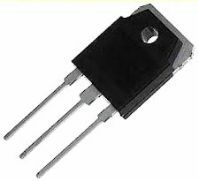 BC817-40 Transistor NPN SMD 50V/0,8A. 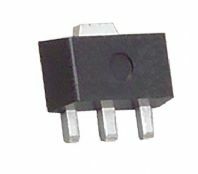 BC846B Transistor NPN SMD 65V/0,1A. 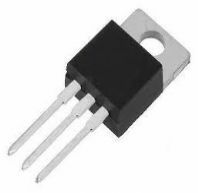 BC847A Transistor NPN SMD 45V/0,1A. 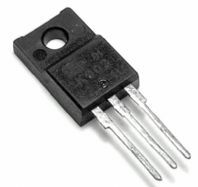 BC848B Transistor NPN SMD 30V/0,1A. BC848C Transistor NPN SMD 30V/0,1A. 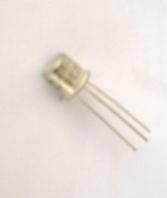 BC849B Transistor NPN SMD 30V/0,1A. BC850C Transistor NPN SMD 45V/0,1A. BC858 Transistor PNP SMD 30V/0,1A. BC859C Transistor PNP SMD 45V/0,1A. 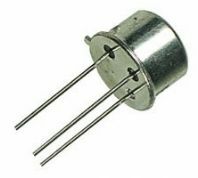 BC860B Transistor PNP SMD 45V/0,1A. BCF30 Transistor PNP SMD 32V/0,1A. BCW32 Transistor NPN SMD 32V/0,1A. BCX17 Transistor PNP SMD 45V/0,5A.